Move in Ready! 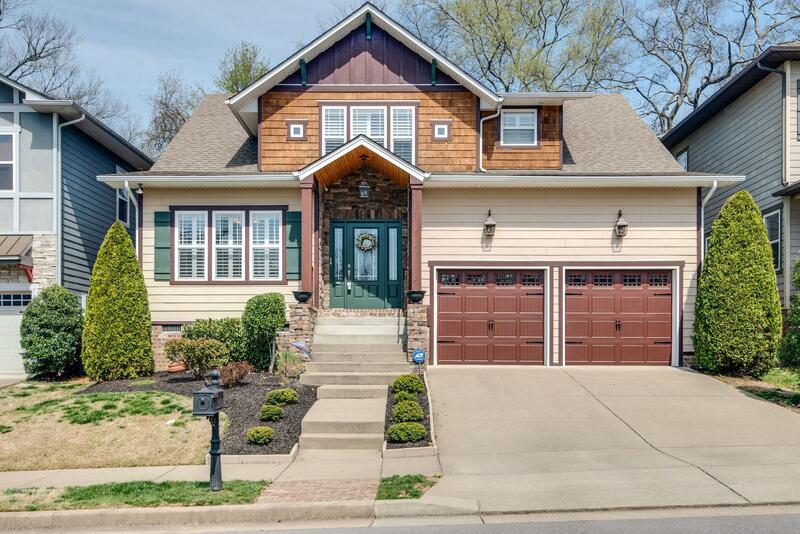 Beautifully Decorated Craftsman Style, 4 Bedrooms, Master 1st Floor w/Trey Ceiling or 2nd Floor. Kitchen w/Granite, Sunny Breakfast Nook, Large Den w/Fireplace, Dining Rm, Office, up or down, Flex Area great for Play area, Hardwood, Tile, Extra Closets & Storage, Deck w/Covered Area, Fenced back yard. Great Location! Easy to I65, Nolensville, Brentwood, Cool Springs or Nashville. HOA Mows Lawn!